HUYE – The Uganda Junior teams are understood to have arrived safely in Rwanda ahead of the Association of National Olympic Committees of Africa (ANOCA) youth games. The teams (Boys and Girls), that also include the Basketball 3×3 sides departed the country on Monday and arrived Tuesday morning in Huye. 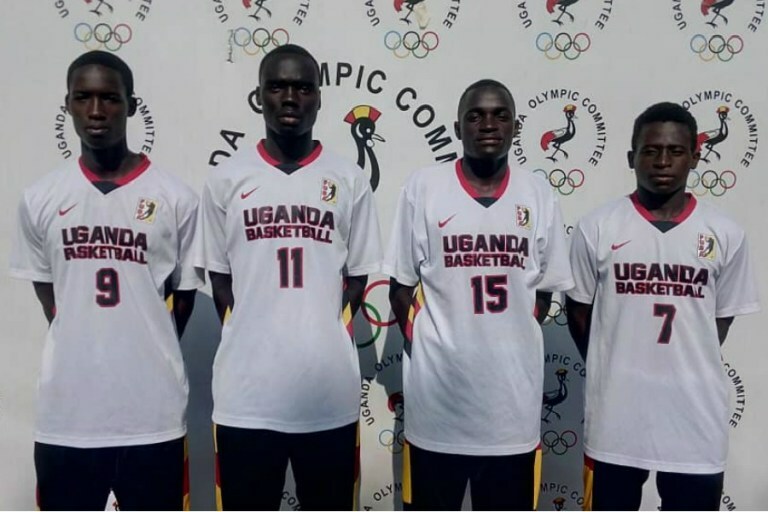 The basketball contingent that has two teams of four players each is led by the country 3×3 coordinator Hamza Nyambogo. Under Uganda Christian Univesity head coach, Nicholas Natuhereza, the 3*3 teams held a week-long training at Nakasero Primary School before setting off for the games. 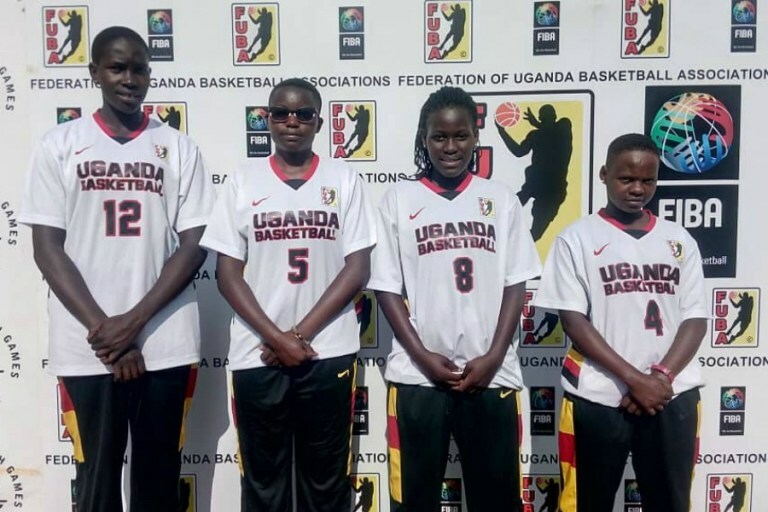 Both basketball teams are made of players who featured for Uganda at the U18 FIBA Africa Championships late last year in Bamako Mali where they finished 10th overall. Fildauce Namulema, Emily Nerima, Bridget Aber and Shadia Mbawli make up the girls team. The multidisciplinary event, designed for athletes aged 18 and under, will also see youngsters compete in Athletics, Cycling, Taekwondo and Beach Volleyball on to of 3×3 Basketball. The inaugural regional event that has attracted twelve countries is organized by the Rwanda Olympic Committee and is scheduled for April 2-6 in Huye.